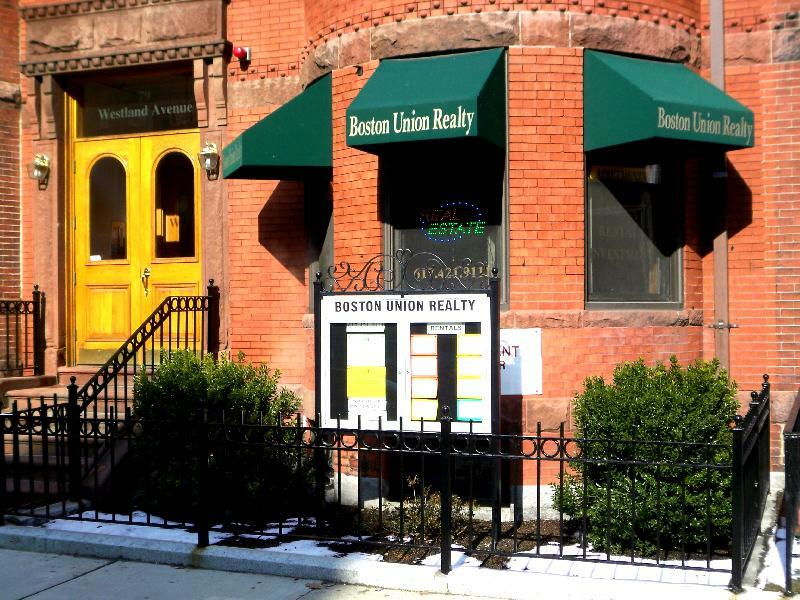 This recently renovated building is comprised of studio and one bedroom units, in the heart of the Symphony Area of Boston. Management & Renatl office is located in the building. All units have separate updated kitchens, ample living space, and lots of sunlight. Common laundry is in the building. 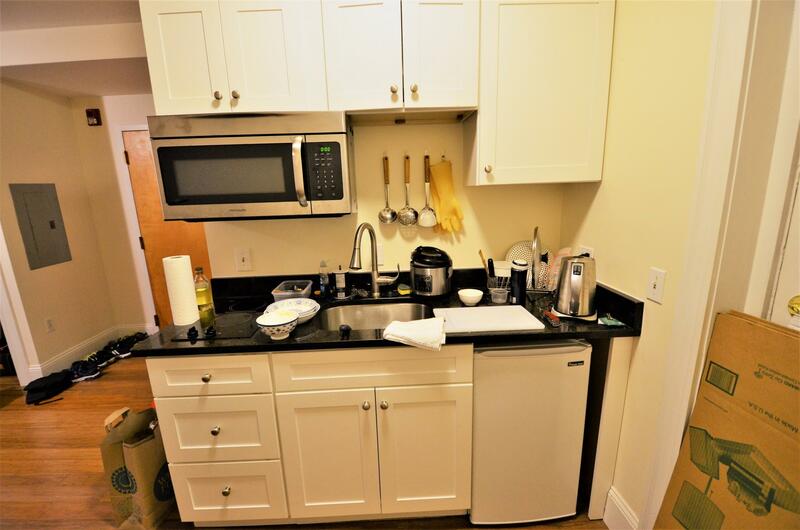 Centrally located between Berklee, Boston Conservatory, Northeastern University, New England Conservatory, and just steps to Whole Foods Market, Symphony Hall, and public transportation.